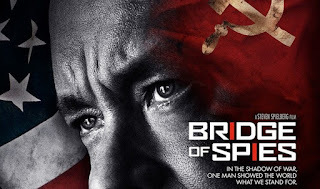 I had the pleasure of seeing 'Bridge of Spies' during a sneak preview and it was one of the nicest, cellphone free films I've seen in a long time! While I enjoy films based on true-life events and/or history based, they sometimes are too long and slow. This movie did not fall into that notion. 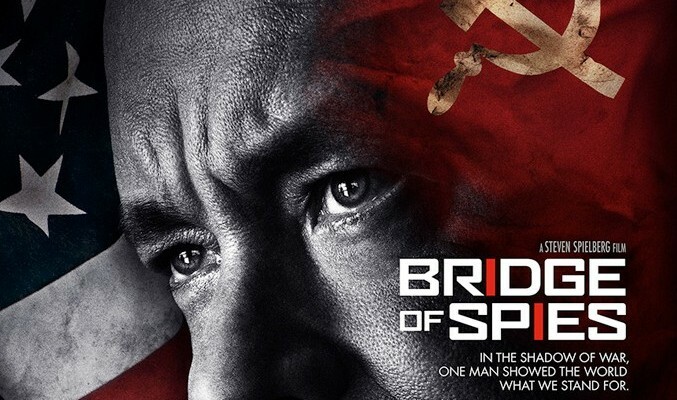 Bridge of Spies was a compelling story, with a few surprisingly funny moments. 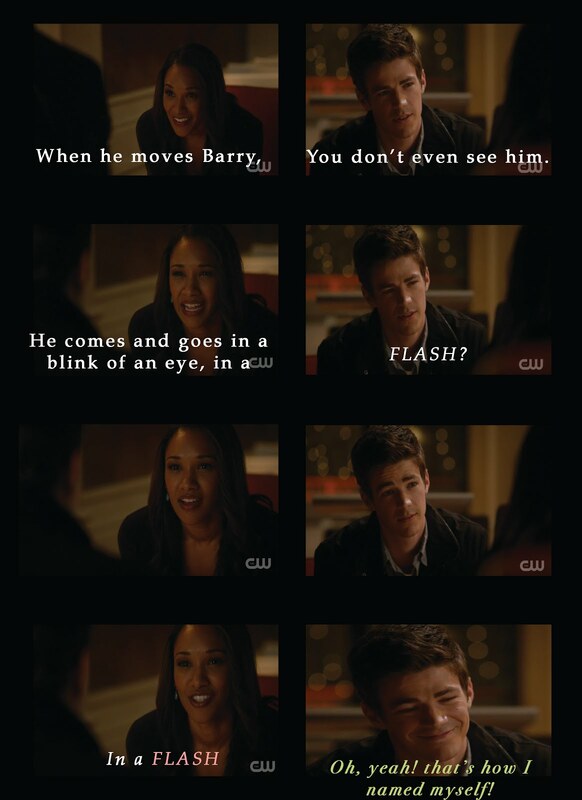 I didn’t expect to laugh as much as I did. It is set during the Cold War, where fear of Spies and Communism runs rampant. James Donovan is a smart, devoted, smooth talker that will always get what he wants, but hey, he’s a lawyer, and Tom Hanks portrayal is fantastic. First Donovan must represent an accused German Spy in a Court of Law (a losing battle) and then negotiate a trade to get Powers, a US Pilot, and Parrish, a Harvard Student, released in exchanged for the German Spy. As a few friends said as we left the theater, “It’s the only film that has come out recently, based on true-life events that ended on a good note.” So Don’t Miss This Film it’s definitely worth the watch! but that doesn’t mean I will do whatever the government tells me blindly. The Constitution gave me the freedom of speech, freedom of choice, and the right to due process.